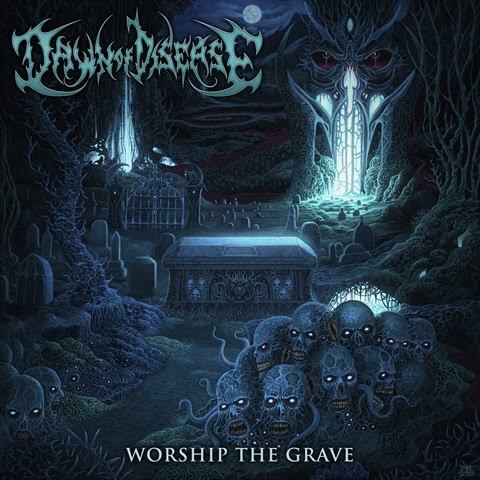 Dawn of Disease are a death metal band and this is their fourth album. 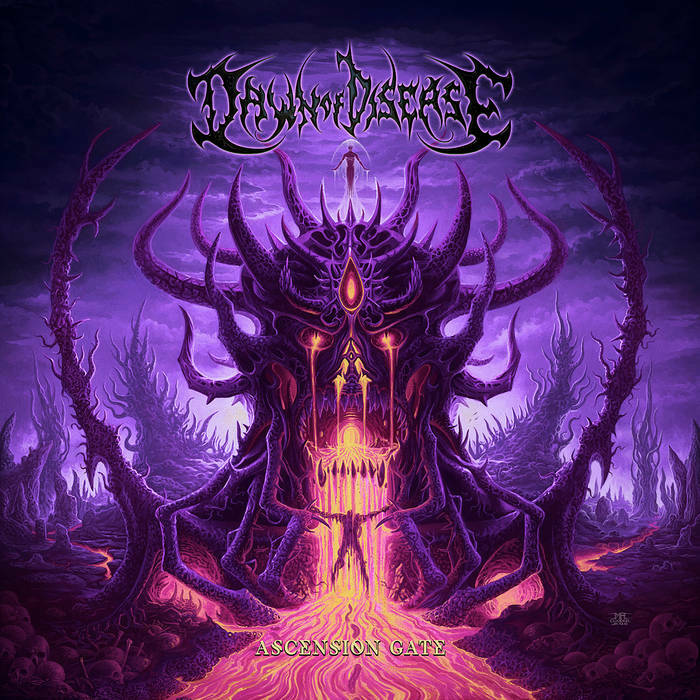 This is the third album from Dawn of Disease, a German death metal band. 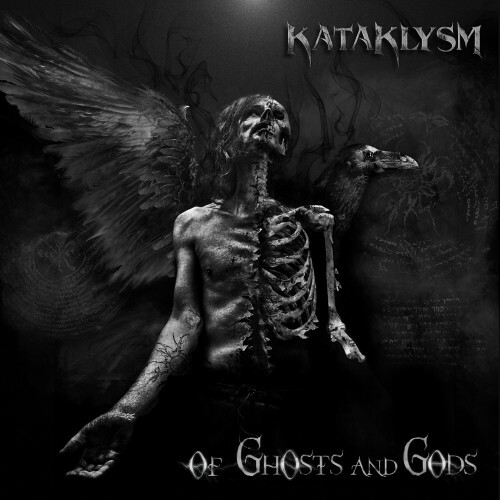 Kataklysm are from Canada and this is their twelfth album. They play Death Metal. 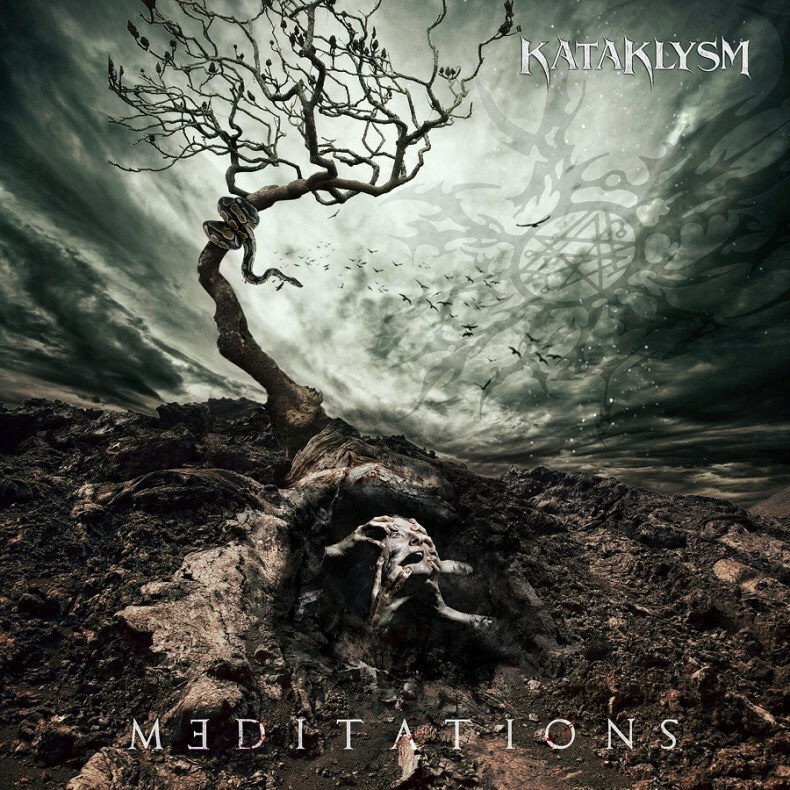 Veteran band Kataklysm have returned with another 46 minutes of music that continues with their trademark vision of Death Metal as a balancing act between brutality, melody and groove. 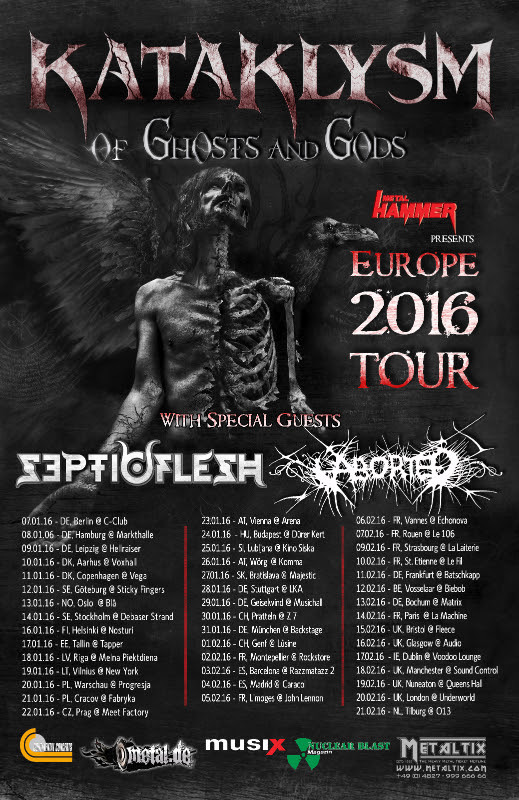 After decades of practising and perfecting their art Kataklysm have their formula nailed down. 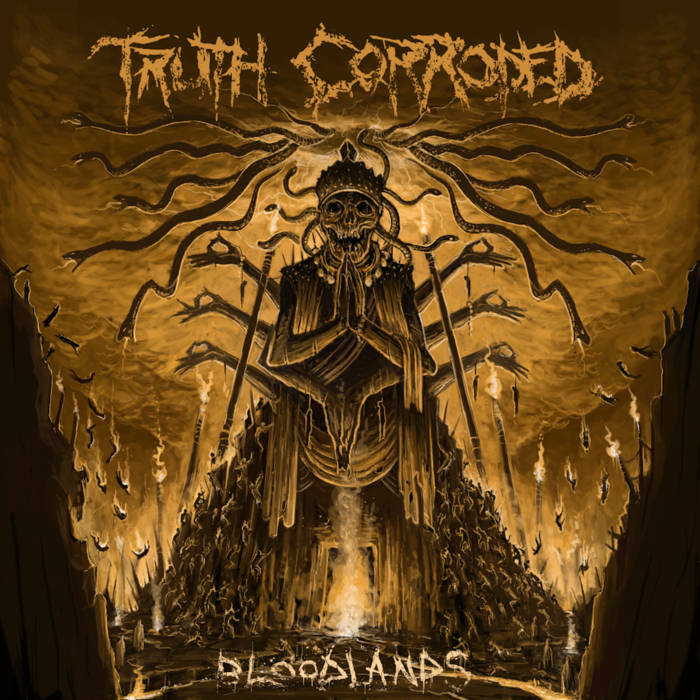 Their Death Metal combines blasting brutality with a melodic sensibility that means these are actual songs first and foremost. Kataklysm were never going to put out a dud album, and Of Gods and Ghosts once again shows why they’re at the top of the Death Metal pile. 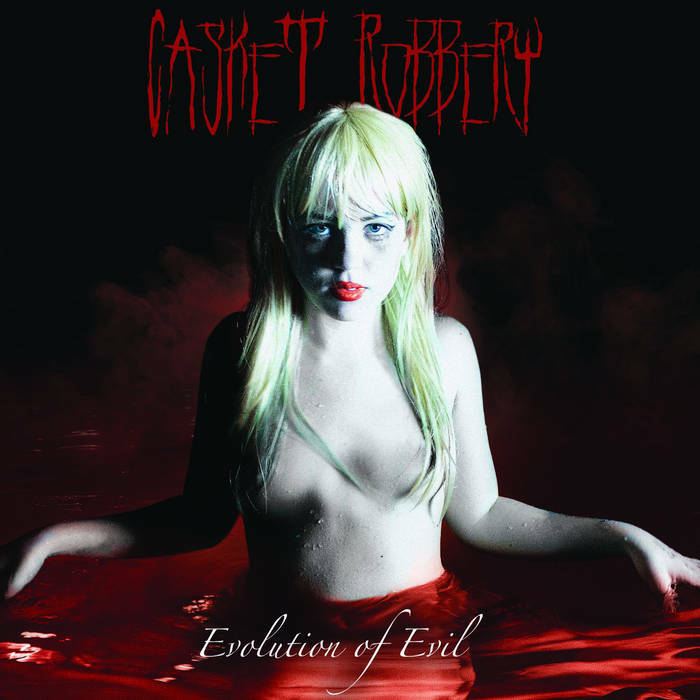 As with all of their work it’s very riff-heavy, with colossal grooves a way of life for the band. 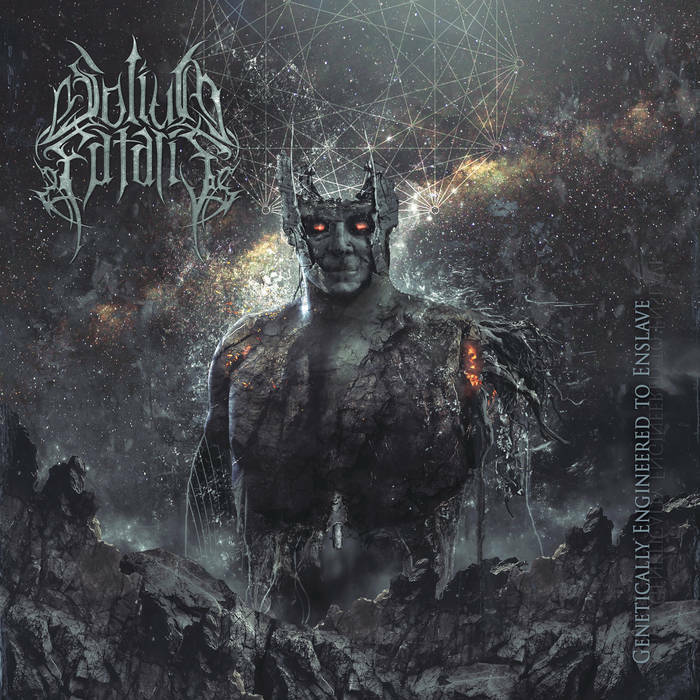 Their songwriting has been perfected to the point now where these riffs merge seamlessly into their more melodic counterparts and Of Gods and Ghosts is so incredibly catchy and full of hooks it’s just a surefire winner for anyone how likes Melodic Death Metal. With all of this being said, I like the fact that there’s still extremity here; this is Death Metal after all. 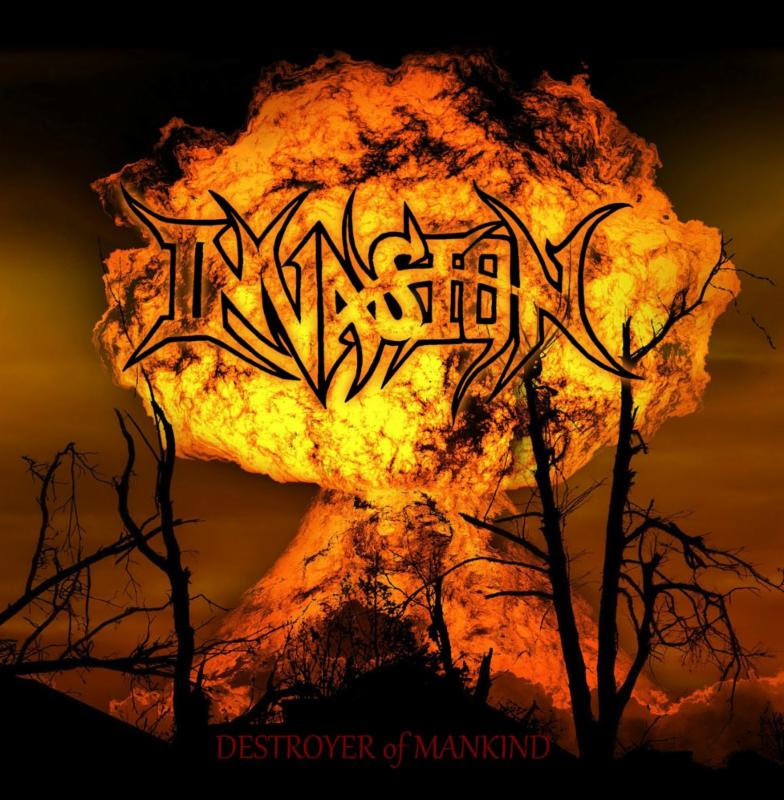 Kataklysm can still blast with the best of them and there’s plenty of Northern Hyperblast alongside the slamming riffs and melodic refrains. The vocals are shouted growls that are a little higher on occasion than some of their past releases, but still do their job well in providing a focus point other than the frenetic riffs or pummelling drums. 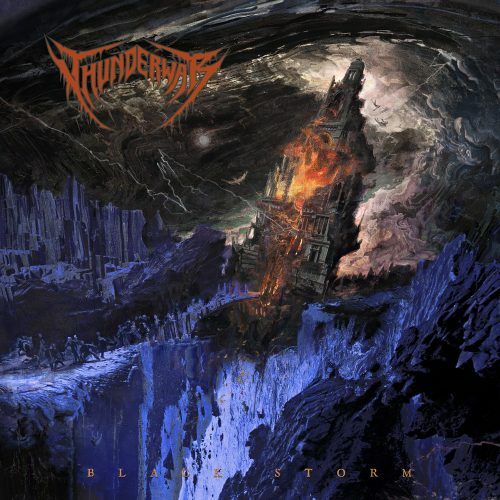 For Death Metal that’s straightforward, instant, heavy, melodic and very, very catchy you can’t get better than this.